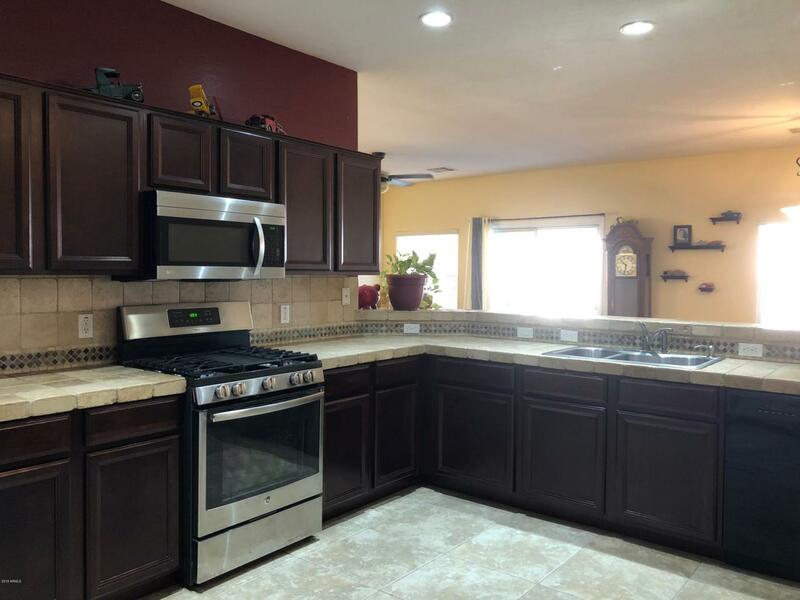 Beautiful 4 Bedroom, 2 Bath, Split Floorplan, Single Story Home with Sparkling Pool! Formal Dining and Living Area with Den/4th Bedroom. Laundry Room, bathrooms come with custom cherry cabinets. 20'' inch tile in all the right places. 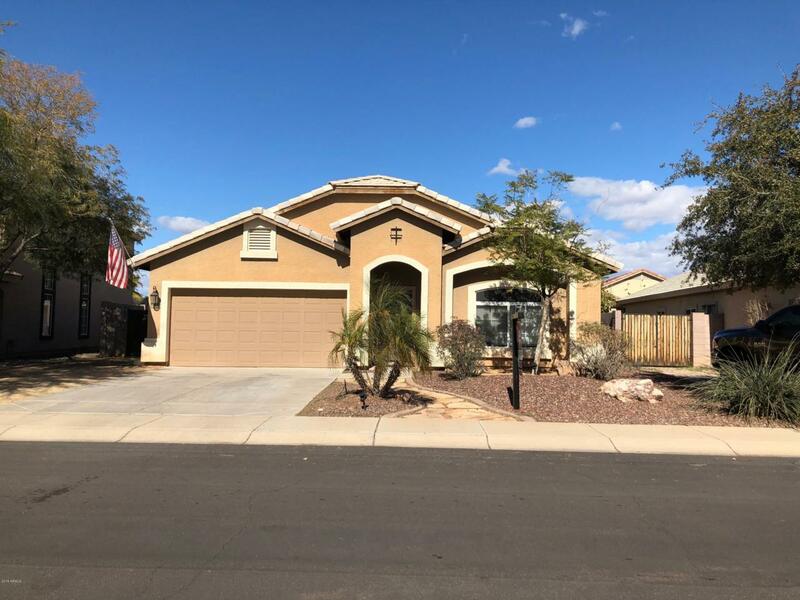 Gourmet Kitchen with large pantry, ss gas range w/convection oven, ss newer microwave, 2 year old ss refrigerator, Travertine Countertops, Backsplash, Custom Cherry Cabinets, Large Breakfast Bar and Eat-In Kitchen Looking Into Family Room. 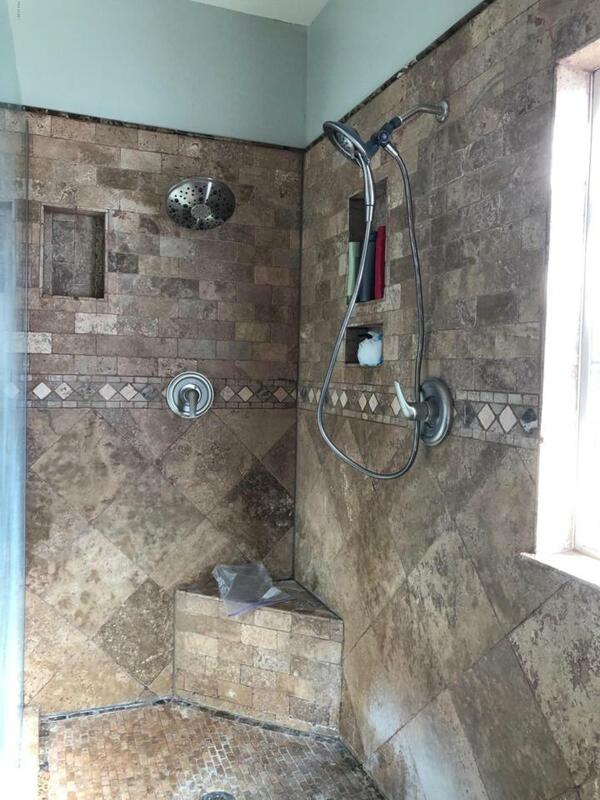 Master Bath Comes with Large Travertine Walk-In Shower with Custom Glass and Dual Sinks, As Well As Large Walk-In Closet. 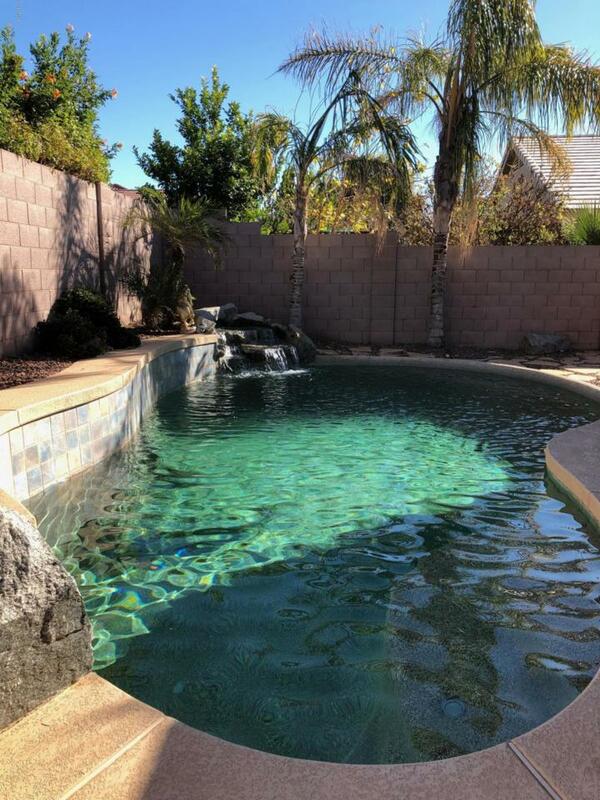 Sliding Glass Door Off Of Family Room Into Your Backyard Oasis With Sparkling Pool and Waterfall Feature.